Drones. Unmanned aerial vehicles. Remotely piloted aircraft. Whatever you want to call them, they are on the verge of becoming heavyweight marketing tools. With potential for live streaming events to digital audiences, capturing unique content and delivering exclusive viewpoints, drones are a unique visual tool to acquire your still images and film production. 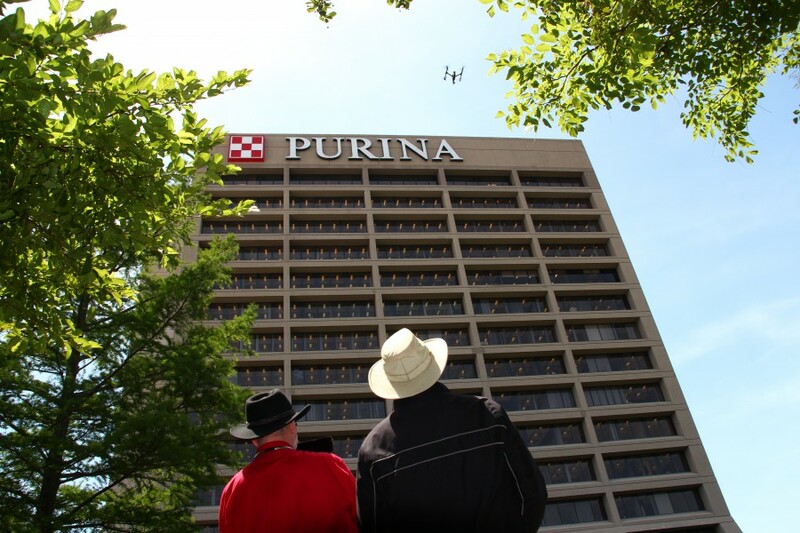 Purina Live Event Pets at Work World Record. Today’s editing software allows for manipulation of photos well into the realm of the ridiculous. That said, post-production editing is an important aspect of the photography process. When done right, editing can make photos look more like how we see the world with our own eyes. We have shot for a number of creative assignments and pricing is always important and different for each unique situation. We would welcome helping you and your company by offering some new and creative angles for your promotional materials. For safety and quality, we shoot with a two-man crew, and we are fully insured. We adhere to FAA guidelines. Our pilot always keeps visual contact with the drone, while our navigator guides and directs the shot. Video is taken back to the studio and cropped and stabilized for universal viewing. All video and still images are high definition (HD) and digital for universal media acceptance. 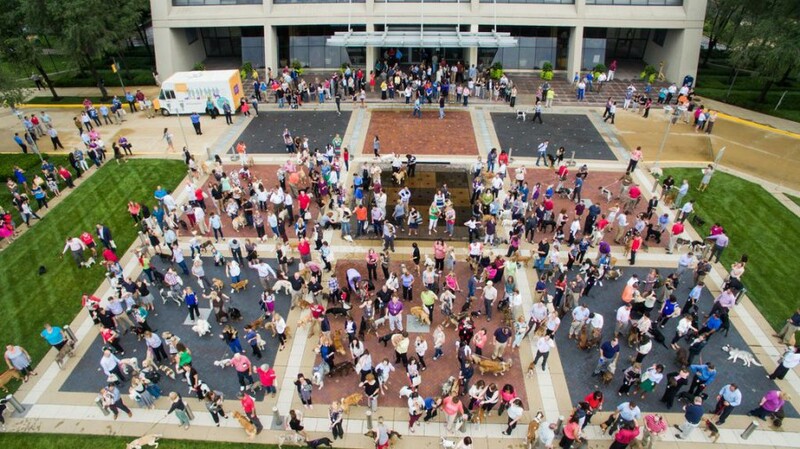 Each year, Nestlé Purina celebrates PetCare Pride Day – a day devoted to community service at their St. Louis Headquarters and also at many of their factory facilities across the country. This is an opportunity for associates to step away from their desks and off the production floor to divide into teams to perform a variety of service activities. 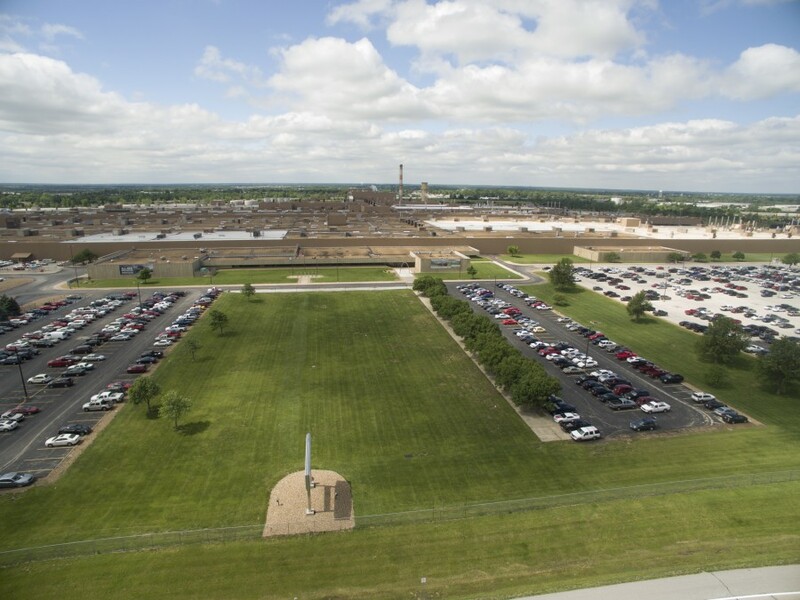 We have the best aerial photography equipment in St Louis! Our gear and our crew, is top of the line. We can provide the special tools you need for the shots you require.